Will there be No Low-Budget Hyundai Cars in Pakistan? We all have a thinking that whether Hyundai Pakistan will be launching low-budget cars or not. Pakistan has announced its Automobile Development Policy 2016-21 in order to attract more automakers to invest in the country also to generate tough competition in the automotive market, reduce high prices and short the delivery period. The renowned South Korean automobile manufacturer Hyundai making a comeback in the automobile industry by introducing Hyundai cars in a collaboration with Nishat group. They also are building a vehicle assembly plant in Faisalabad M3 Industrial City which was inaugurated in December 2017. After the merger of Hyundai Nishat Motors Pvt. Limited (HNMPL), they will see an investment of US $230 million. The vehicle assembly plant is expected to be completed by the end of 2019 and start operations in 2020. According to the reports from Hyundai officials, local assembled Hyundai cars in Pakistan will hit the automotive industry in March 2020. The company is planning to produce 7000 units in its first year, while it also has an aim to expand the production capacity to 22000 units in a duration of three years. In the HNMPL production plan, the company has reported that its vehicle assembly operations will start from Hyundai H100 commercial pickup, Hyundai Tucson SUV, Hyundai Verna and Hyundai Elantra. According to a Hyundai company official, an evaluation of around 1000 hatchback automobiles is also underway. Though, there is no official announcement been made by the company regarding the launch of budget-friendly automobiles in the country. If we have a look at the Hyundai cars Pakistan lineup, none of the cars will actually create problems for the known automobile sellers in the country. The main aim of the auto policy was to create competition among the known automobile manufacturers, bring down prices and improve the quality of their products which they are offering to their valued customers. However, every new automobile manufacturer is targeting the commercial vehicle sector, which is quite obvious due to the CPEC related activities in the country. CPEC related activities have also increased the demand for commercial vehicles in the country. 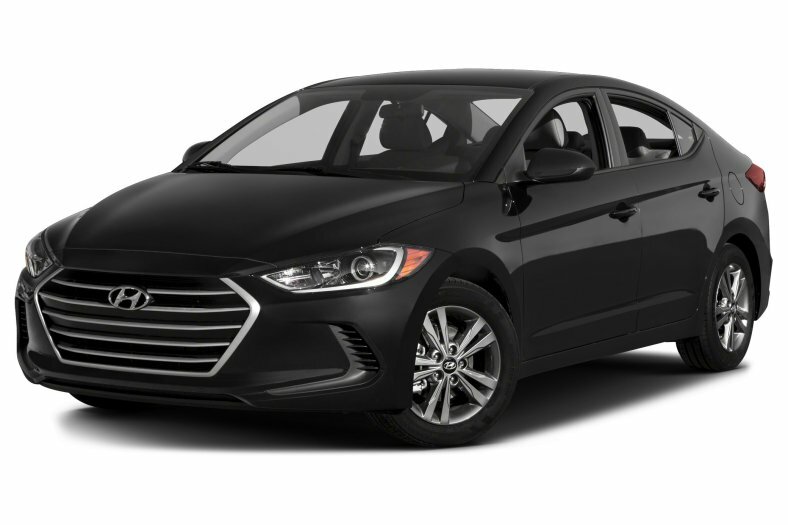 Though, when we talk about Hyundai passenger cars, Hyundai Tucson, Hyundai Verna and Hyundai Elantra are all considered as premium offerings by the company to their valued customers. This will not certainly create any troubles in the mass production of Toyota, Honda and Suzuki cars in the automobile industry. Though, there are expectations that Hyundai Pakistan will launch low budget cars like EON, i10, and i20 in the country for middle-class people in the country. 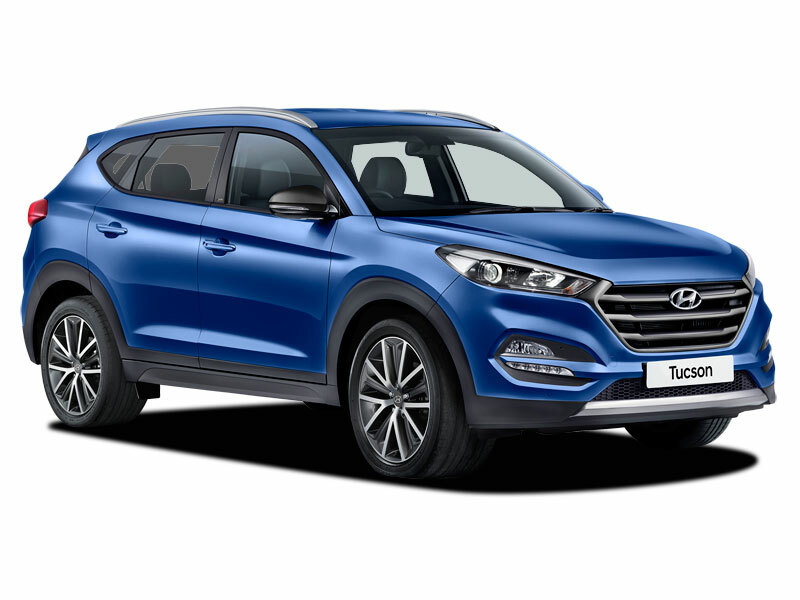 Hyundai Tucson price in Pakistan is expected to be around Rs.35,00,000 which is fairly reasonable as compared to another brand SUVs available in the industry. 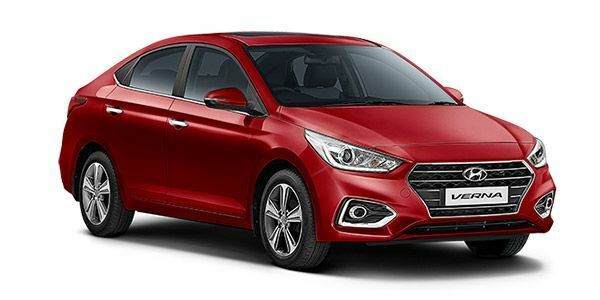 When we talk about Hyundai Elantra price in Pakistan it is going to be around Rs.19,00,000 and the other sedan Hyundai Verna price in Pakistan will be around Rs.19,50,000. The launch of these cars is still a year away, but these cars mentioned at the launch ceremony of the company will be targeting consumers who have good purchase power. So, do share your opinion regarding upcoming Hyundai cars price in Pakistan in our comments section below.